Moisturizes the skin under the beard. 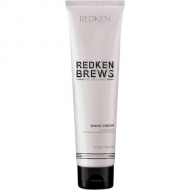 DESCRIPTION: Redken Brews Beard and Skin Oil from Redken is an oil that moisturizes the beard. This mild formula contains peppermint oil, antioxidants and salicylic acid to combat acne, avocado and olive oils to combat dry skin. 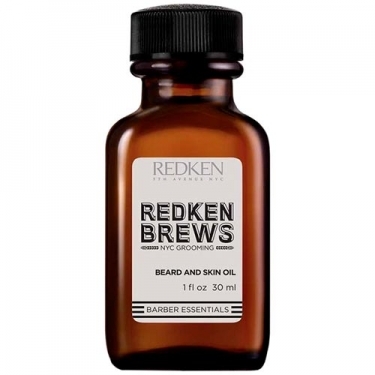 This moisturizing oil leaves the beard and skin soft. Massage a few drops into the dry beard.